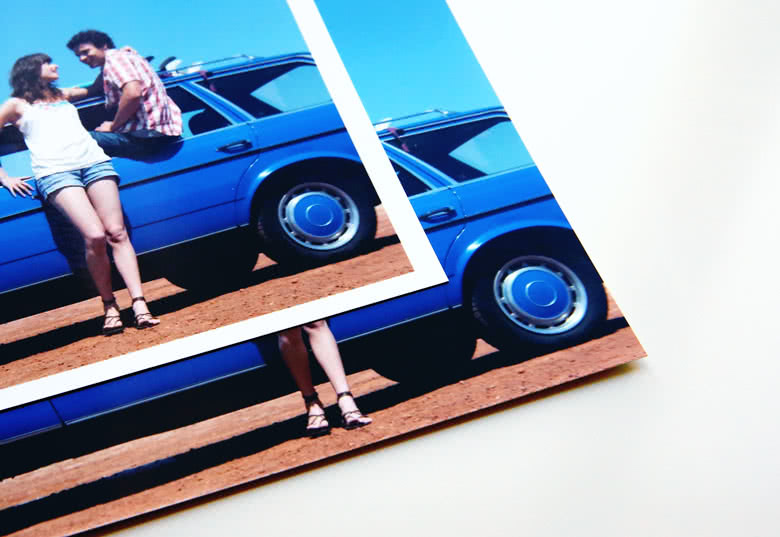 When you took beautiful photos with a perfect composition or you re-cropped your images to a non-classic proportion, you absolutely don’t want to compromise to classic photo print sizes. 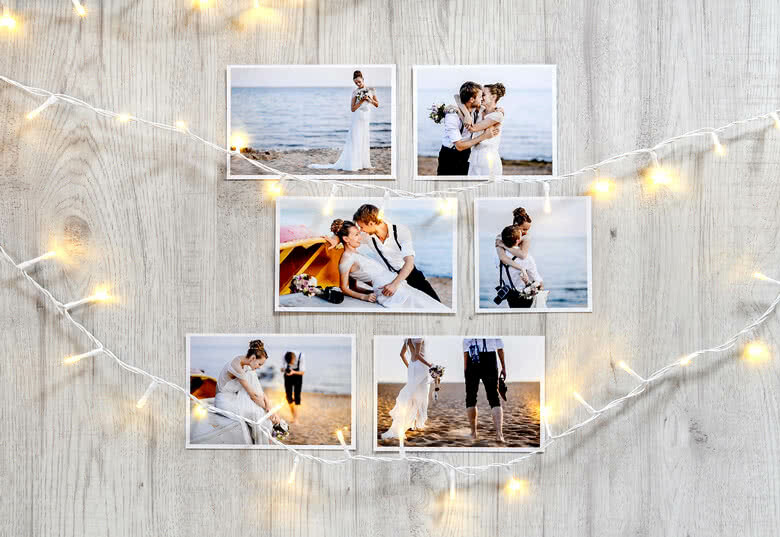 In this case you should decide to have your photos printed as Standard Photo Prints. 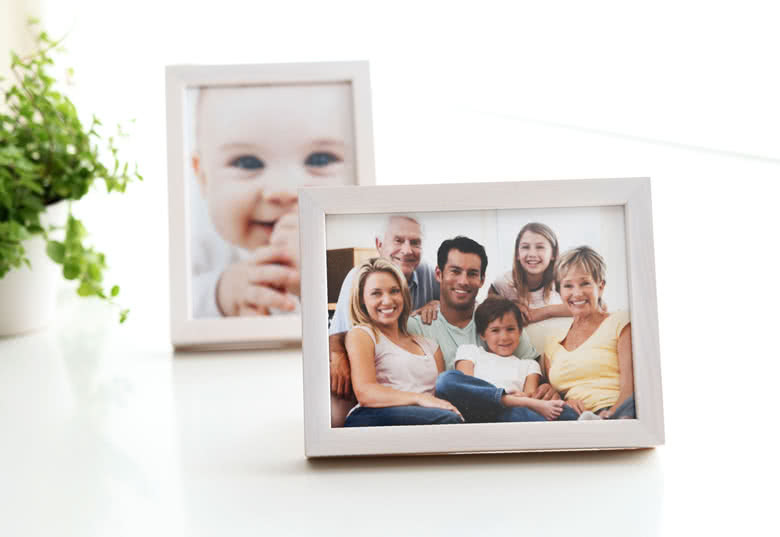 All your Standard Photo Prints will be printed in respect of the original length-to-width ratio without loss of any part of your original image. 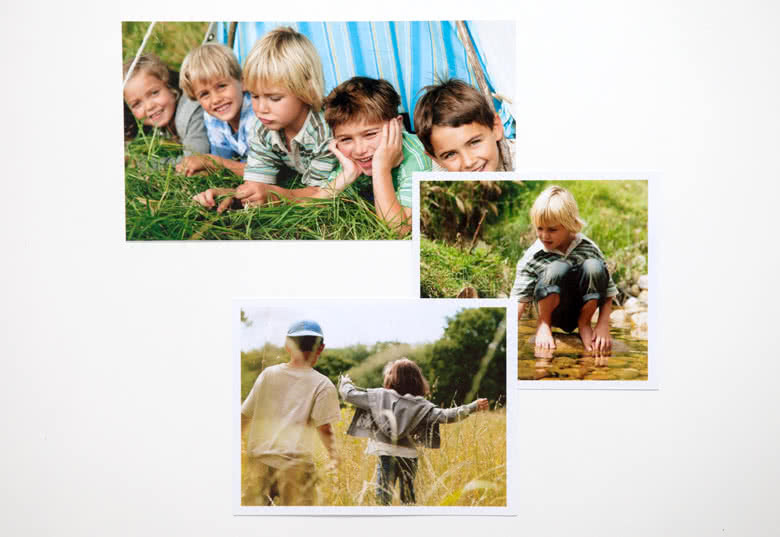 Standard Photo Prints are printed on high-quality photo paper and are available in a matte or glossy finish. On top, you can choose to add white borders. ** The ratio is limited for very wide panoramic photos. 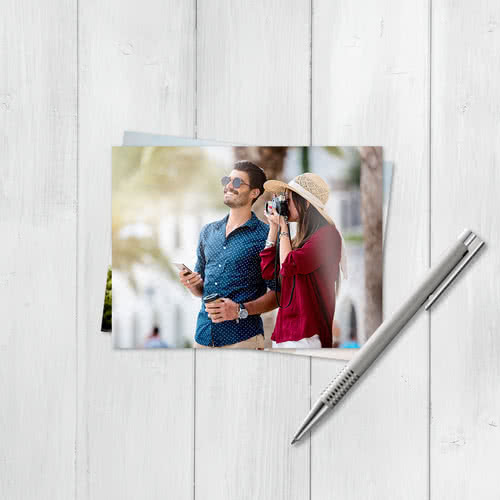 Check in the print form preview if your complete photo will be printed. 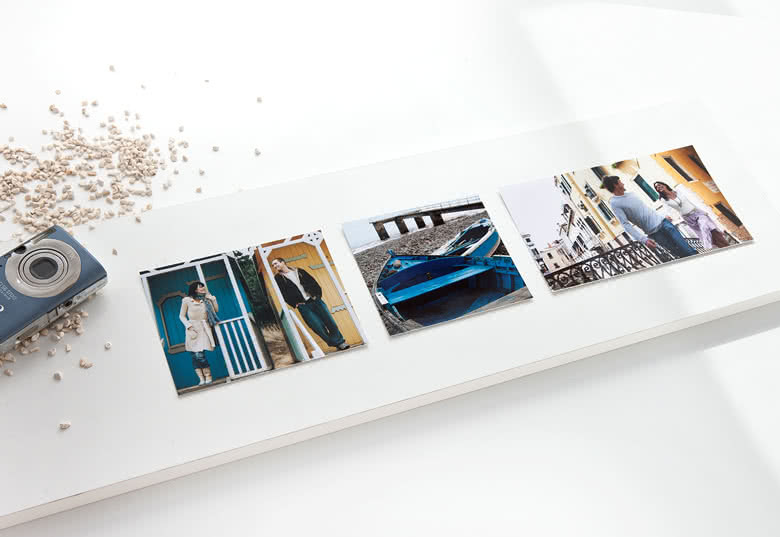 Supreme Flex Print in a wide variety of sizes and options, but always produced to obtain the best quality to give your snapshots or pieces of art the best service they deserve. 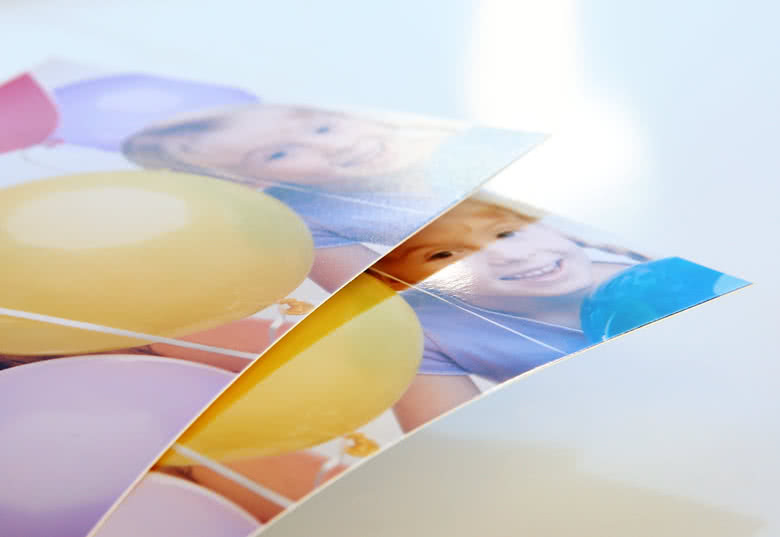 All your Supreme Flex Photo Prints will be printed in respect of the original length-to-width ratio without loss of any part of your original image. 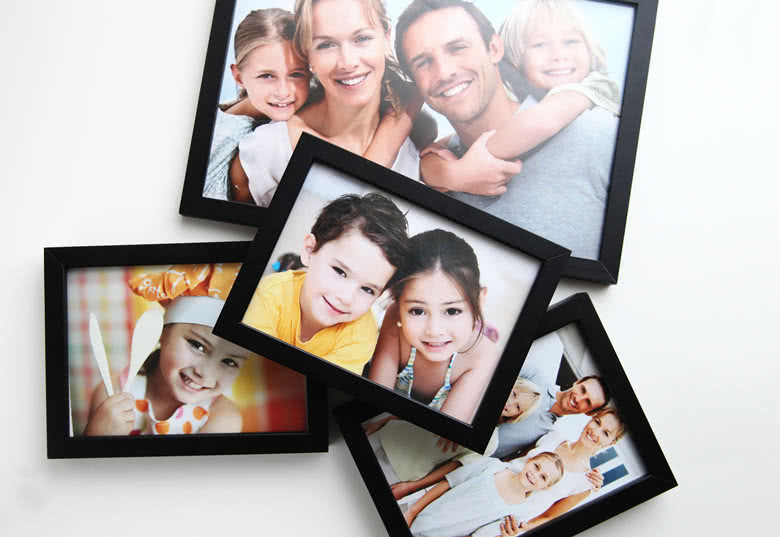 Printed on high-quality photo paper and are available in a matte or glossy finish, with or without white borders.